This area is the area that has changed the most since the original Jetty’s Brain Bok website. So many sites no longer exist, or have changed their goals and purpose that this required a complete overhaul. That being said, I hope that you will find these links useful and if you find any that are out of date or you have any you think should be added, please drop me a line! Luckily, I have been able to find support in many different areas in my life. However while I was pursuing my second bachelor’s degree (since I thought I needed it to continue to grad school), I tried everything in my power to remain in school. I applied for hundreds of scholarships and grants and I only received scholarships from three organizations. I owe them so much for helping me stay in school as long as I was able. I later went on to be awarded a Cameron Siemers Life Grant which I used to hold the first ECOG fundraiser and subsequently start my own nonprofit which now gives out a scholarship every year! I was also able to not only attend graduate school but to graduate with two art scholarships under my belt! My meager advice is the try all scholarships. When searching on scholarship websites search for every combination you can think of involving “cancer” and “scholarship”, “financial aid”, “Survivor”, anything you can think of, search for it you never know where you will find a scholarship in the vast workings of the web. Do not get discouraged with rejection letters. It is hard to help everyone in the world, but it does not mean that you are not worthy of achieving our dreams! 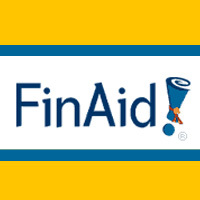 **Please Note that many of these scholarships require volunteer time, check out our 'How to Help' Page to find out ways to help great organizations, including mine!! 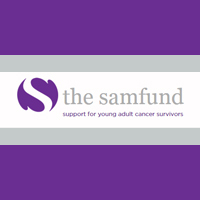 The SAMFund offers grants for almost anything you can think of but it is for Young Adults who are out of treatment. SAMFund holds a very special place in my heart as I won their assistance the maximum 3 times. I received undergrad tuition (which they no longer offer now) as well as mental health services and I am forever in their debt for believing in me. They also offer webinars in areas that affect YAs like finding a job, dealing with insurance, and finding financial assistance. 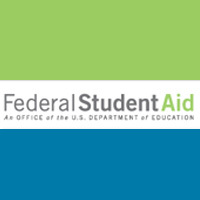 They know the issues YAs face and so they offer well rounded funding areas that are all extremely helpful. They are fantastic! 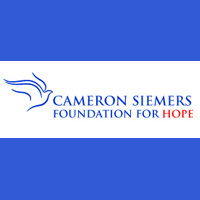 The Cameron Siemers Foundation for Hope really is an amazing organization. They help people who have experienced a life threatening disease or illness to complete a dream, goal or project to make a difference in your life and the lives of others. 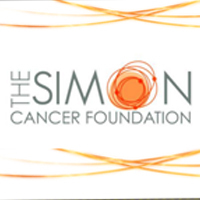 I received a life grant to hold the first Ending Cancer in Our Generation Foundation Benefit in 2009 and while it was not a successful event, that groundwork from the event lead to the formation of my nonprofit of the same name. 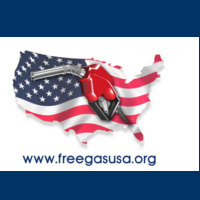 Without this amazing organization I would never have been able to achieve my goal of making a difference in the world. They are remarkable! 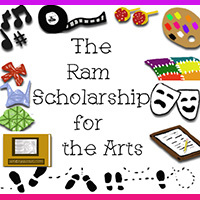 The RAM Scholarship for the Arts is my nonprofit’s scholarship that I created to help a cancer survivor finish a project that was put on hold due to their cancer diagnosis or to be used for art tuition. We offer this $500 scholarship annually. It is named for my dear friend Ram who passed away from Glioblastoma Multiforme (the same cancer that I had) and it is inspired by my life where I had to put many things on hold due to more pressing issues like rent and medical costs. It is nice to know that I can help one person annually to be able to do something fun and make the world more beautiful. 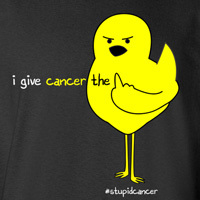 Stupid Cancer is by far the largest area for young adult cancer survivor support. 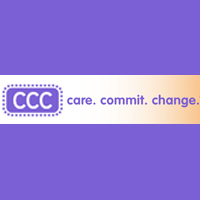 They offer a full community for support, encouragement and guidance. 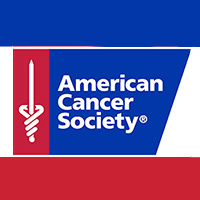 I have no experience with them in person but I have a lot of experience with them online and I hope that I will be able to travel to their annual Cancer Con as the nonprofit or just as a survivor. They have podcasts, helpful articles, and fun events and they are completely worth following on Facebook and becoming friends with the people who run it. They are all really cool people who truly care about the young adult struggle. They have been in this fight a long time and have made a serious difference in the YA community. 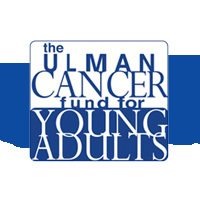 This group offers several scholarships and is a great place to get information about Young Adults and Cancer, there is even a peer mentor program. I received this scholarship when it was awarded to everyone but not after they changed the rules. However, they are still a great organization. 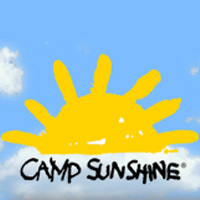 A camp for young adults where they can let off steam, do rope courses, hike, and participate in talent shows. It is a great way to connect with other survivors who share the same issues, fears, worries. 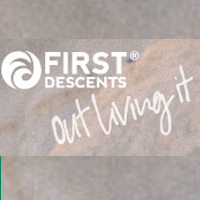 The premiere retreat organization for survivors, offering everything from rock climbing to white water rafting. For first time attendees the cost is 100% covered and there is even a travel scholarship if you cannot afford that. There are many different programs available. They have a young adult out and even a leadership in training program for alum. 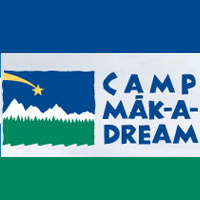 They also pair up with Camp Make-A-Dream to have a conference for young adults. 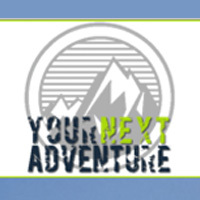 A group with a mission is to empower adults affected by cancer with a renewed sense of hope, optimism, and strength through extreme sports and eco-adventures- free of charge. 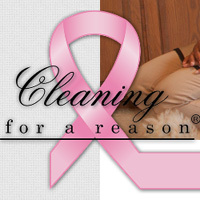 Group offering free house cleaning for women undergoing treatment for any type of cancer. CAN provides free airline travel for cancer patients to their treatments- as long as they can walk and do not require life support. 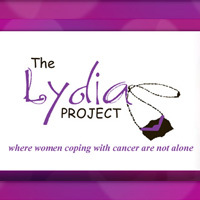 Offering free totes and services to any woman anywhere who is currently undergoing treatment for any type of cancer, comes with encouragement cards as well. A free guide packet including important information for survivors about treatment and financial compensation. 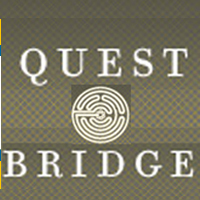 The site also offers treatment plans as well as comprehensive information that is vital for survivors. 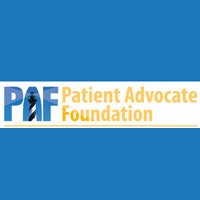 Two $2,500 scholarships available for mesothelioma survivors.